With a hint of sheer, natural colour to give your skin a luminous glow whilst minimizing the appearance of fine lines and wrinkles. 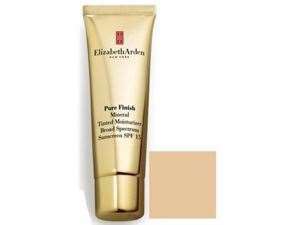 The award-winning formula instantly brightens your complexion while it hydrates and plumps the skin as it provides a long lasting base for your makeup. Infused with micro-light minerals, vitamins and anti-oxidants to perfect the skin. 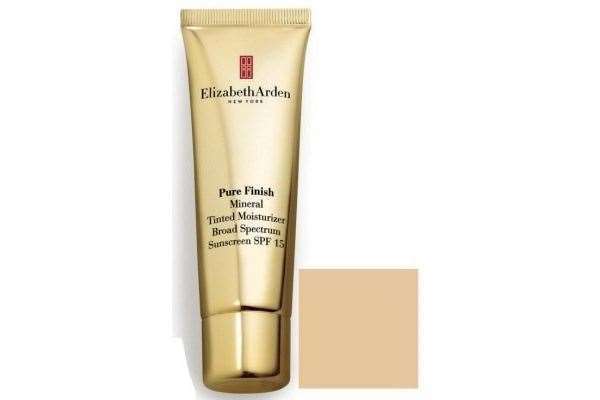 Contains SPF 15 for added protection against environmental aggressors.